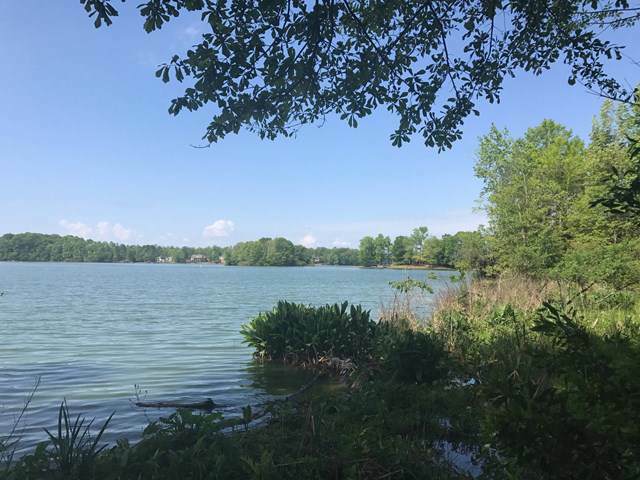 The ideal lakefront lot on Oconee in the Sailview community. This is a unique property with over 1 acre, 183' of shoreline, and peninsula at the shoreline. 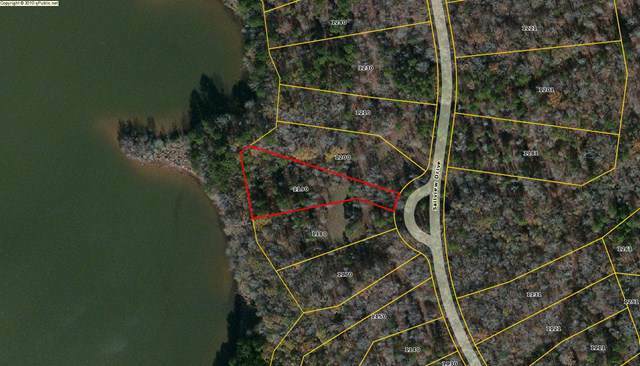 This heavily wooded lot offers great privacy. 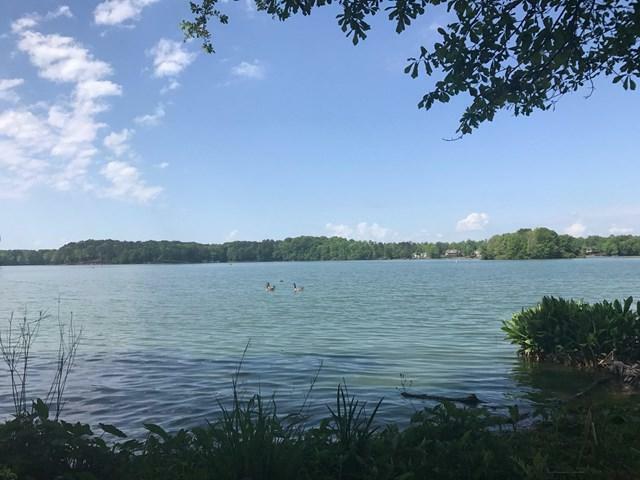 Great building site with main lake views and topography offering options for most any floor plan. 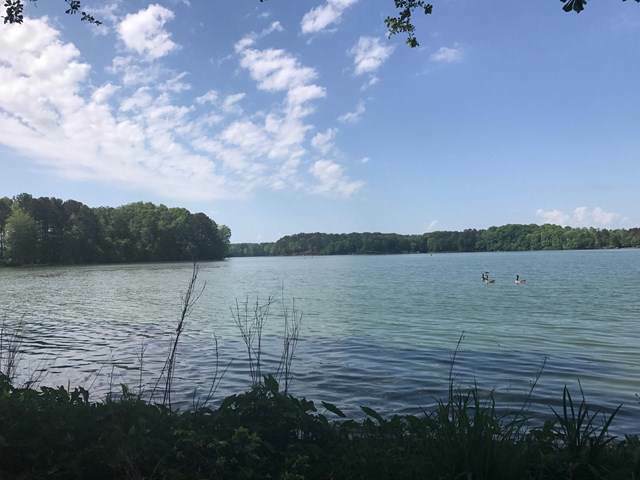 Good location on the lake and close to the main shopping district. Sugar Creek Marina is around the corner with easy access to gas and supplies. Great lot and must see to appreciate.